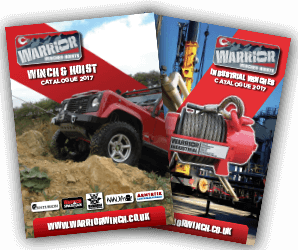 Extreme Winch Rope Competition Extended! Win a Armortek Extreme Winch Rope! The new Predator Winch for hard-core competition!